The next Dota 2 Major Championship is just over the horizon, and we are pleased to announce which teams will be invited to Kiev in April for a chance to claim the Mystic Staff trophy and stand triumphant in the vanguard of Dota’s elite. Eight teams have earned direct invites to The Kiev Major, and starting at 7AM PST, these top squads will be revealed one at a time every five minutes inside the Battle Pass Compendium. Head over to the Compendium section for the countdown timer. The final eight teams will be determined in the crucible of the Qualifiers. While China and SEA each retain two Qualifier slots as in the past, the European Qualifiers have been split into EU and CIS Qualifiers, and the Americas Qualifiers have similarly changed to NA and SA Qualifiers, with one tournament spot up for grabs in each eligible region. Open Qualifiers for The Kiev Major will be held on March 6 – 9, and the Regional Qualifiers will follow on March 10 – 13. 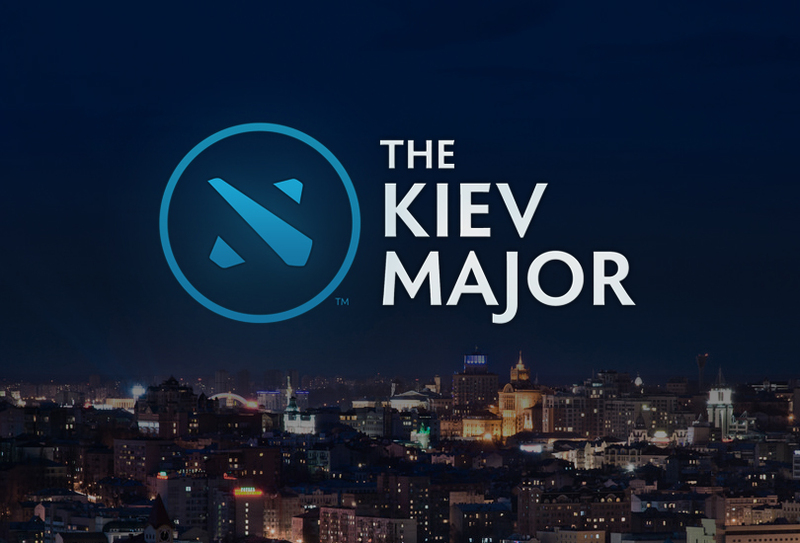 Once the dust has settled, the winning eight teams will have earned the right to face off against the direct invites at The Kiev Major on April 27 – April 30 at the National Palace of Arts Ukraine. We look forward to seeing them there.